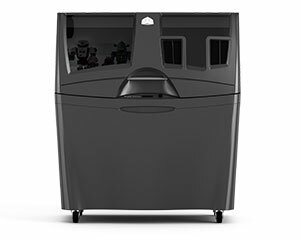 3D Systems ProJet® x60 series helps you build speed and efficiency into your design process and the highest quality into your products. The printers are professional, complete physical modeling solutions delivering full-color communication. What’s more, they are fast, convenient and easy to operate, allowing you to accelerate the design process and get your products to market ahead of the competition. You already know that speed is the most valuable element in the design and manufacturing process. 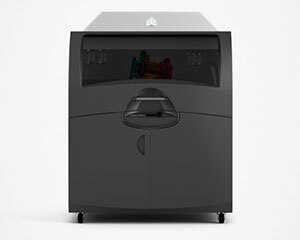 ProJet ColorJet 3D printers deliver parts in 1-2 hours instead of days, fueling immediate feedback and decision making. This process acceleration will allow you to design and sell products more competitively. Our full-color printing systems give your engineers a clearer window into the design process. Color conveys important information about parts, including engineering data, labeling, highlighting and appearance simulation. This functionality gives designers the data they need to create and collaborate more effectively throughout the design process. 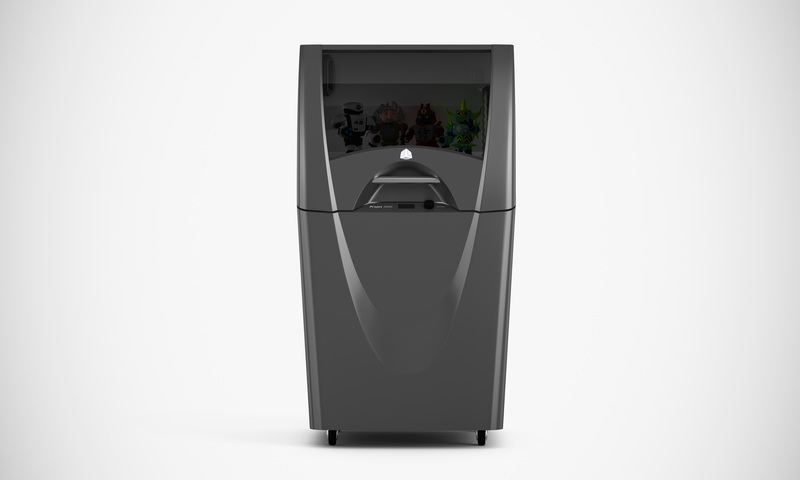 The ProJet x60 series is the fastest 3D Printer in the world. 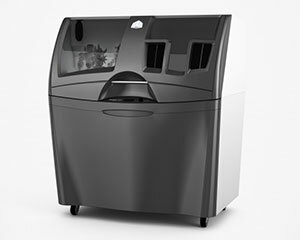 Each layer is printed in seconds, reducing the time it takes to print a hand-held part to 1-2 hours. 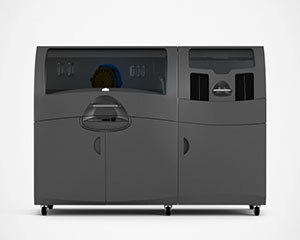 3D Systems ColorJet printers can create parts from a full 24-bit palette of colors, resulting in multiple color prototypes. This functionality gives designers the data they need to create and collaborate more effectively throughout the design process. Color can be used to communicate important information including engineering data, labeling, highlighting and appearance simulation. Companies are using ProJet parts in every step of the design process for communication, design review and functional testing. The option of infiltrating parts offers customers the opportunity to produce parts with a variety of material properties to serve a range of modeling needs.